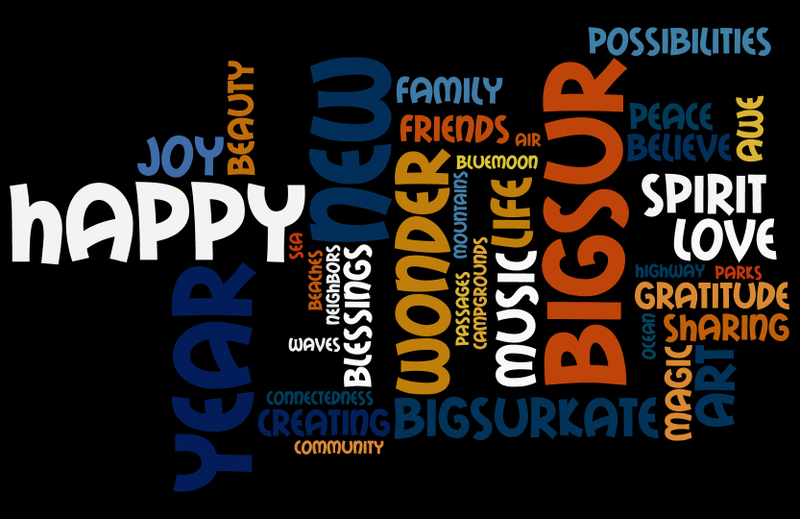 Happy – not for these folks..Hopefully this will resolve itself in a week or so..
Great word cloud! Thank you for what you do with your blog and posts on FB. Happy New Year! ’19 – Tourist Tuesday – doing no favors for the – National Parks – etc, – filth build up taking over during the sludgy, government shutdown.. sound familiar? Yes, I’ve got the articles on Yosemite and Joshua Tree and will cover tomorrow or next week. Happy New Year, Andrew. Happy New Year up on Mt. Olympus. No gods up here, just me and my one remaining dog. Happy New Year, Wally!